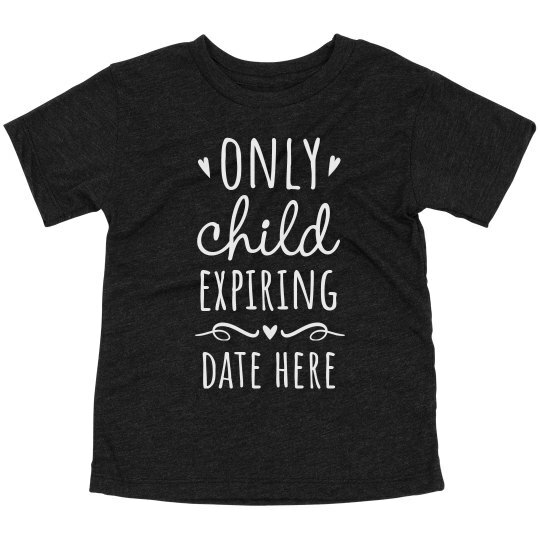 Help your child get excited for the new baby on its way with this only child expiration date tee. This fun and girly design is perfect for any girl who is soon to be the big sister of the family. Customize one for your family today and add your expected due date.